Royce Da 5'9" and DJ Premier is back with another PRhyme video. Second leak off DJ EFN's Another Time album dropping March 3rd. January 21, 2015 / 0 comments / Audio / Willie The Kid, Royce Da 5'9"
The PRhyme album is out now! PRhyme LP is available December 9, with features from Jay Electronica, Common, Dwele, Killer Mike, Schoolboy Q, Mac Miller, Ab Soul and of course Slaughterhouse. 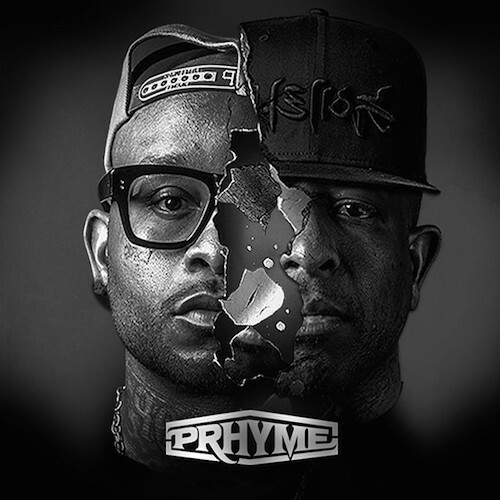 November 27, 2014 / 0 comments / Video / PRhyme, DJ Premier, Royce Da 5'9"
From the upcoming PRhyme project by Royce da 5'9" and DJ Premier, available December 9.